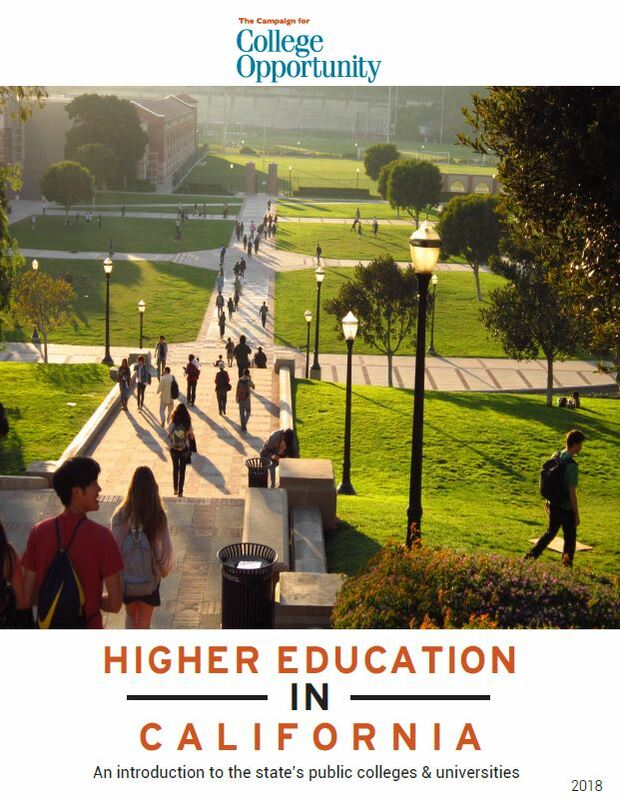 This publication is an overview of Higher Education in California to provide readers with a deeper understanding about how the public systems work. 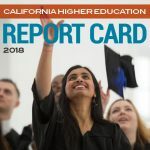 The primer outlines the mission, enrollment, cost of attendance, and governance and funding structure of each of California’s public higher education systems. 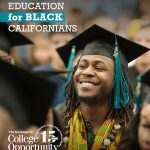 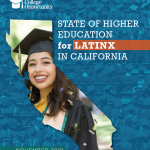 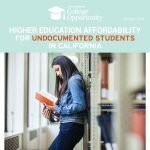 This resource also provides critical facts about the current state of higher education and California’s workforce and the importance of investing in higher education. 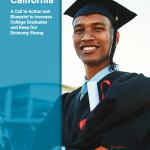 Finally, the document outlines some solutions that will be necessary to preserve access and increase student success and provide the educated workforce the state requires.